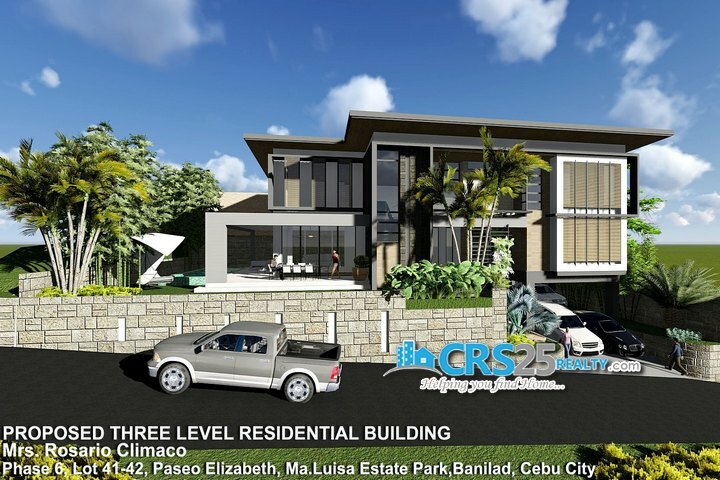 World-class and exclusive hilltop community. Featuring an urban resort community of contemporary homes with inspiring architecture, breathtaking views, and world-class workmanship. Every home is a work of art!. Contemporary tropical architecture integrating nature into key areas of your home. This means views of city, mountains and lush tropical greenery from the comforts of your home.